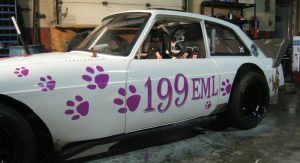 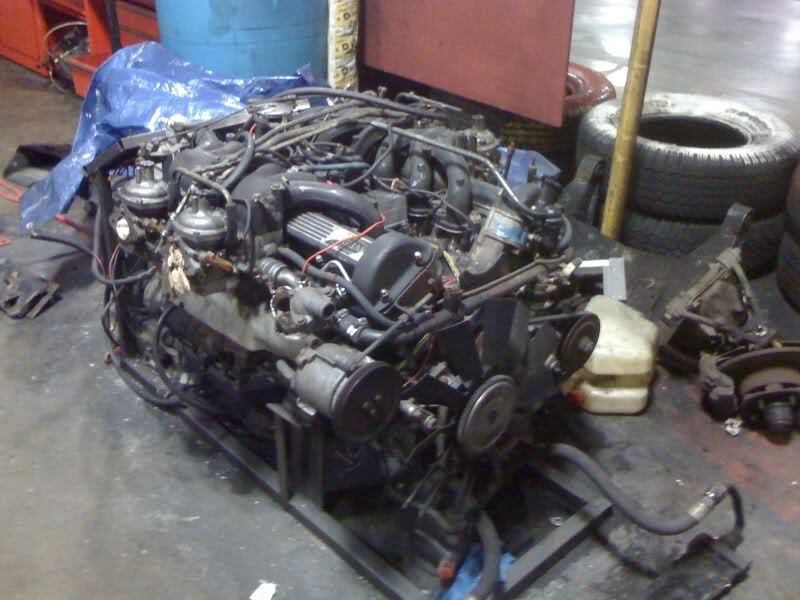 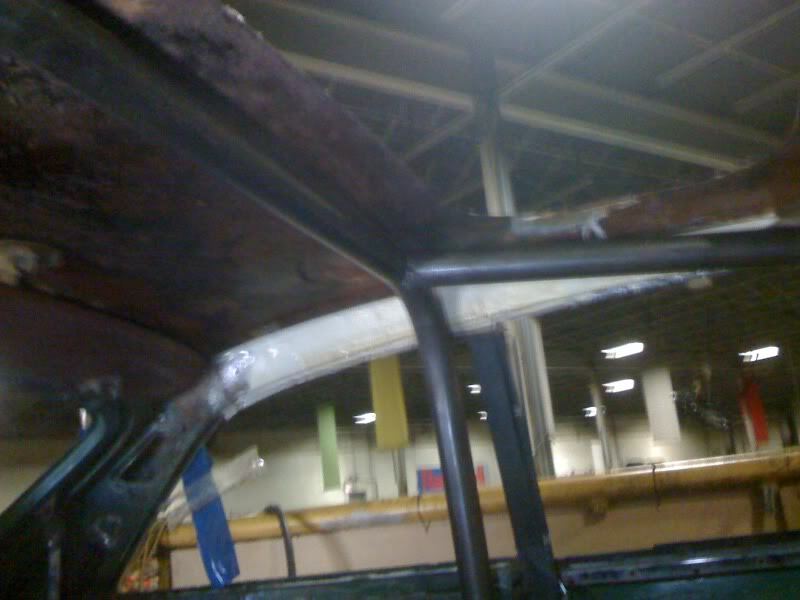 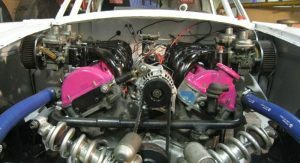 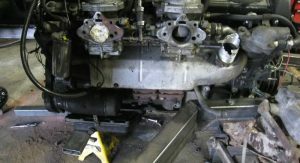 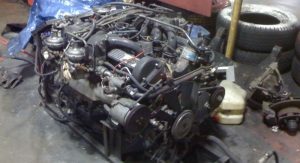 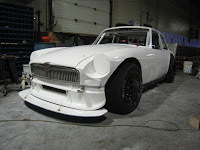 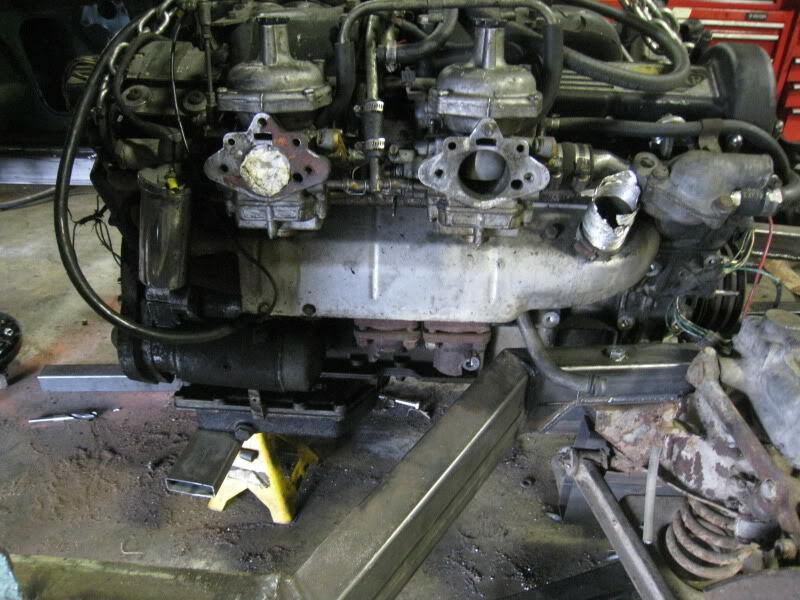 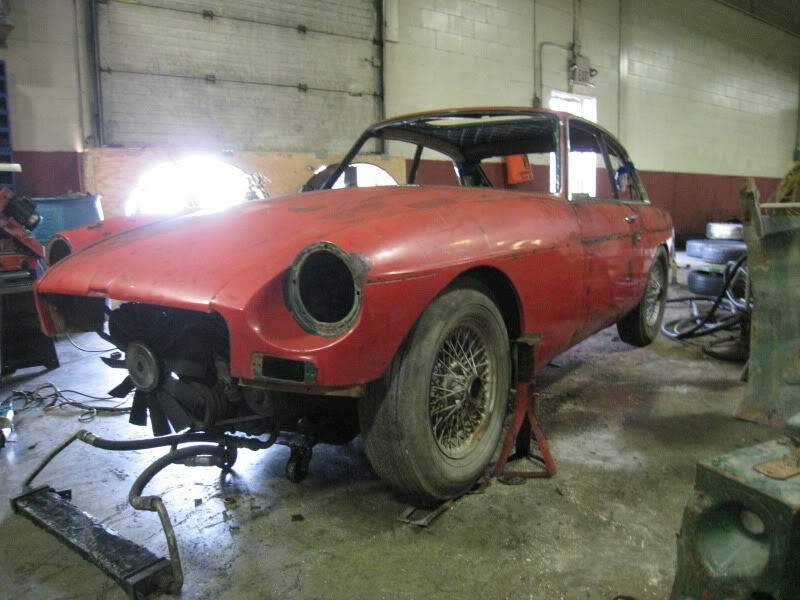 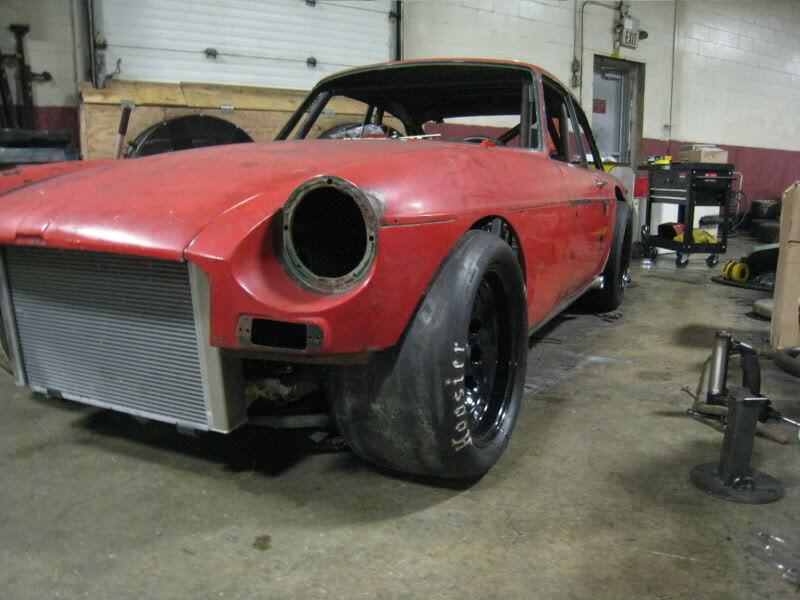 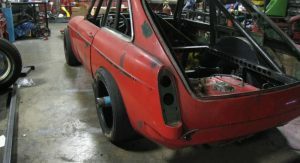 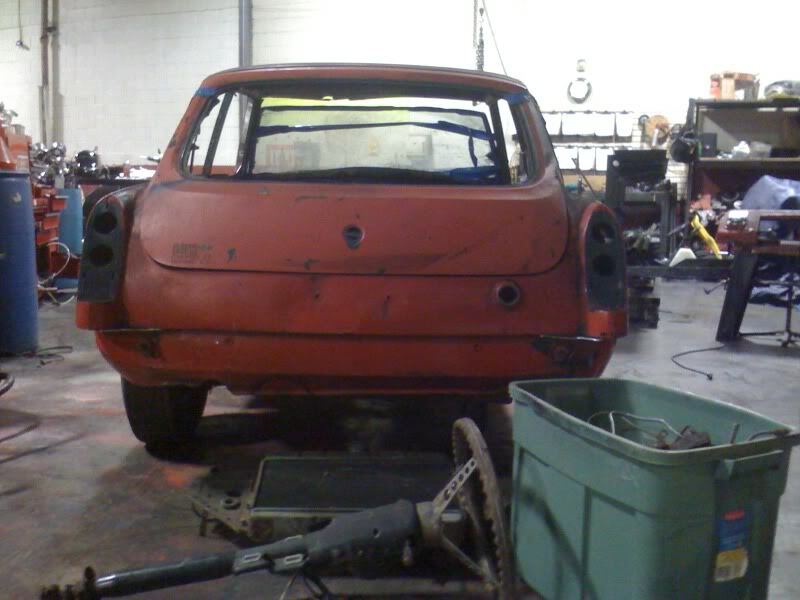 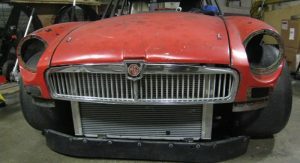 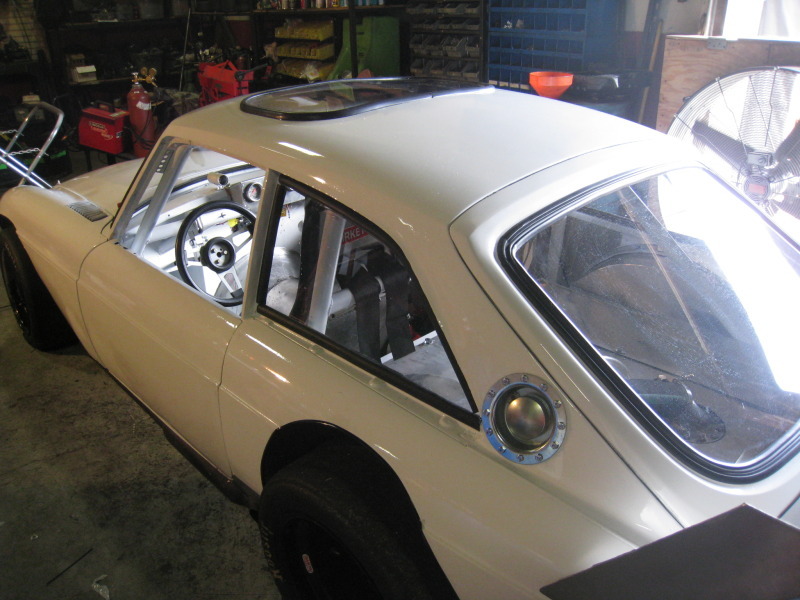 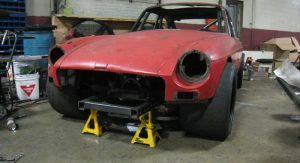 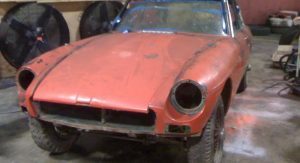 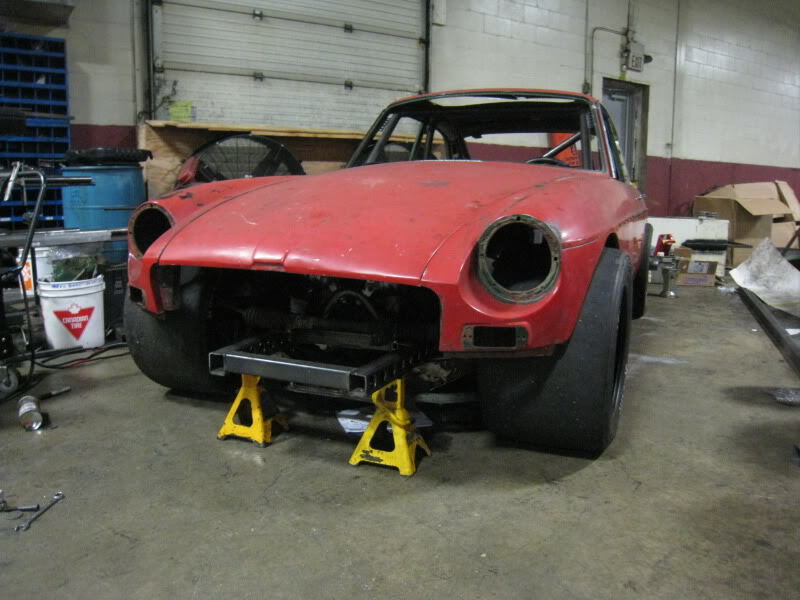 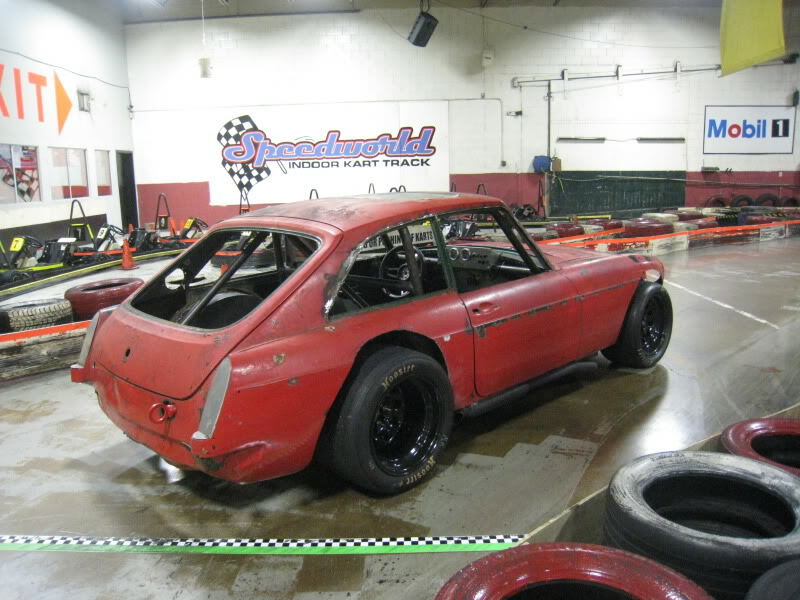 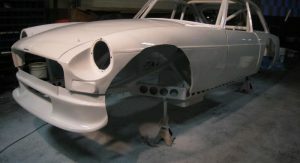 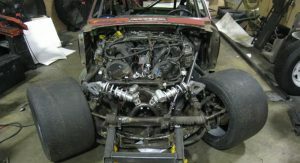 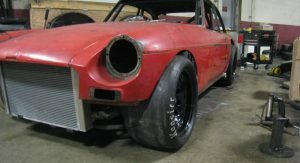 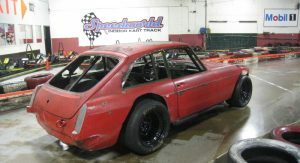 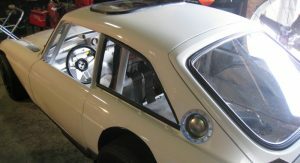 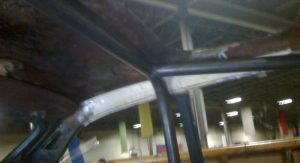 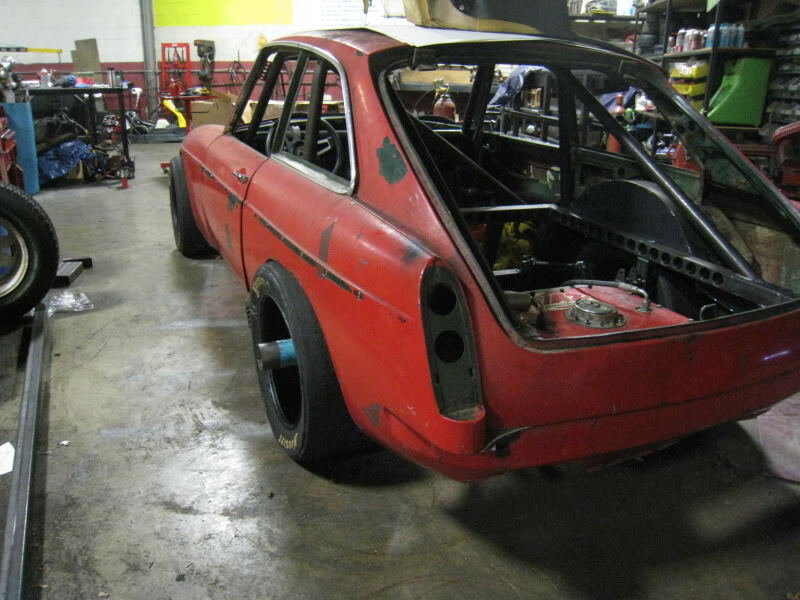 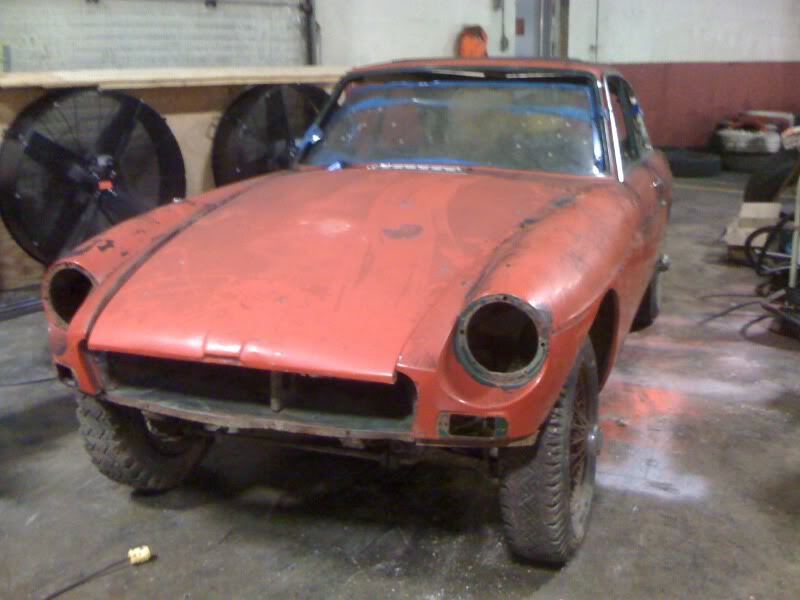 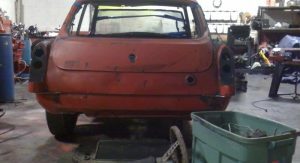 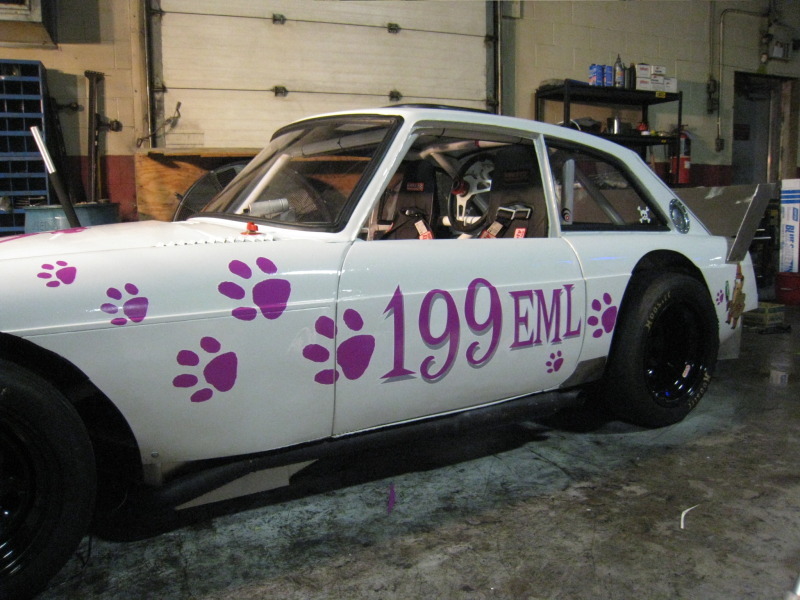 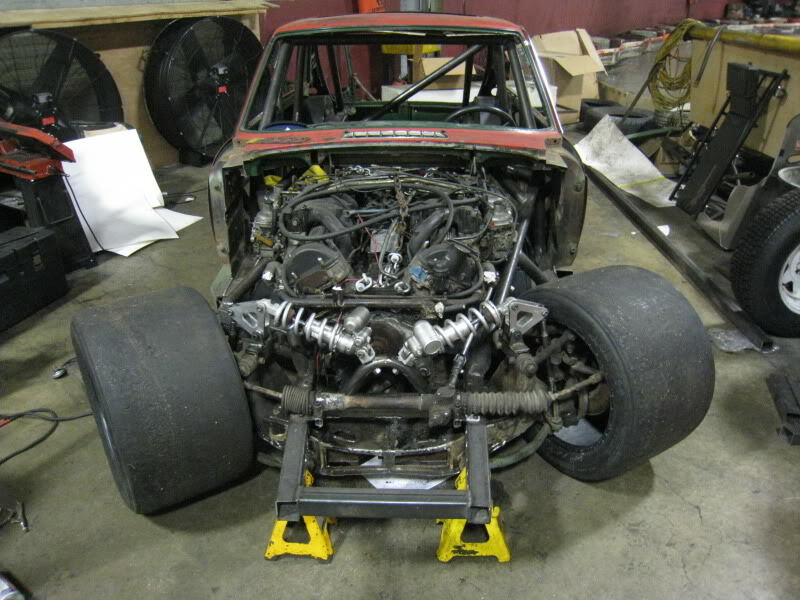 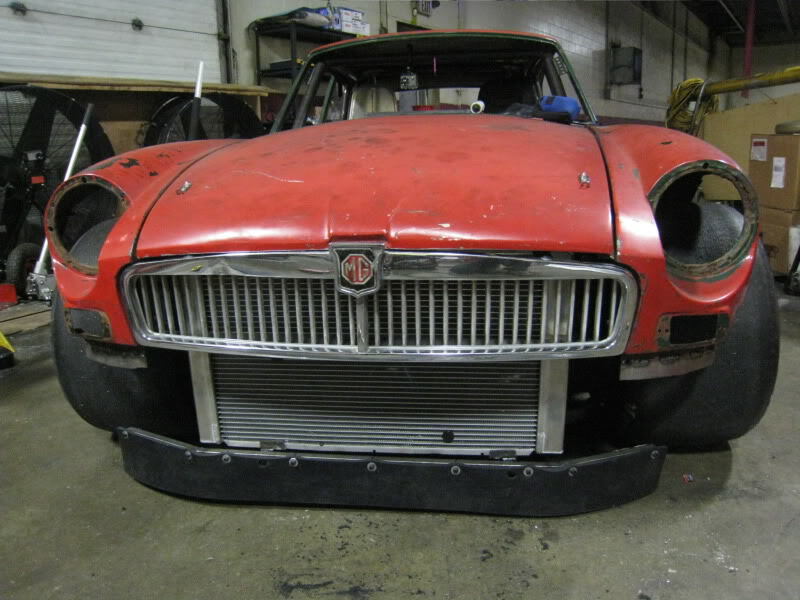 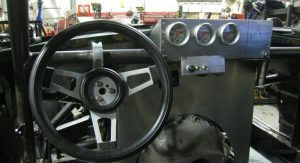 If you are a car guy like Mark Sawatsky of Winnipeg, Canada, and you happen to have a Jaguar 5.3-liter V12 and an old 1967 MGB GT lying around in your garage, it doesn’t take too long to come up with an impressive project. 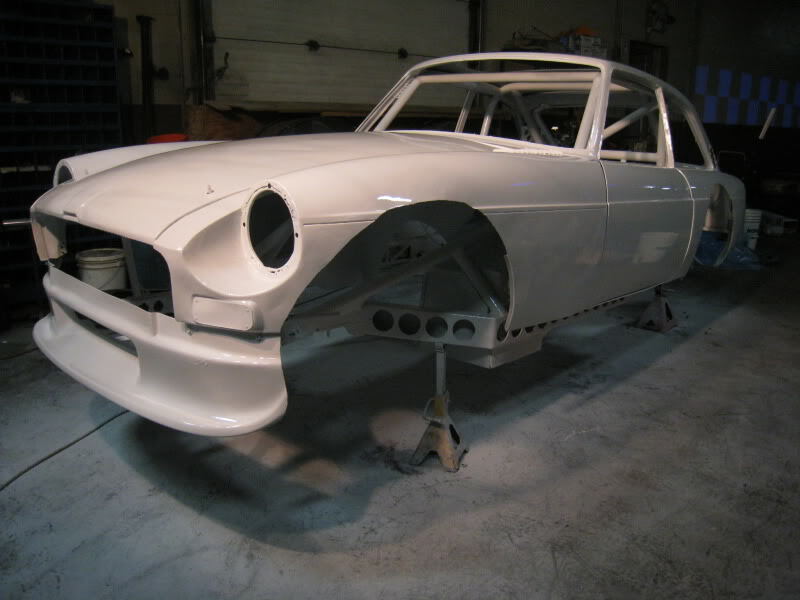 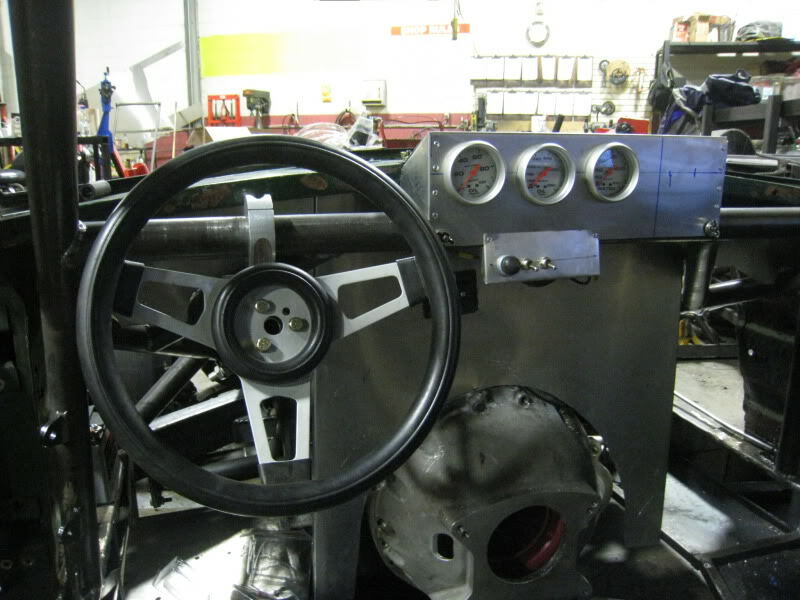 For Mark it was the creation of racecar to compete in the modified class of the SCCA (Sports Car Club of America). 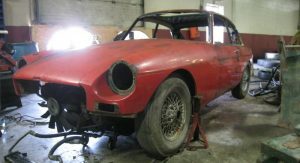 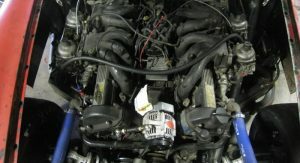 Mark says that while an LS1 V8 from GM would have been more powerful and an easier build for his project, he went for the Jaguar unit to keep the British theme intact and because an MGB GT V12 sounds “really cool”. 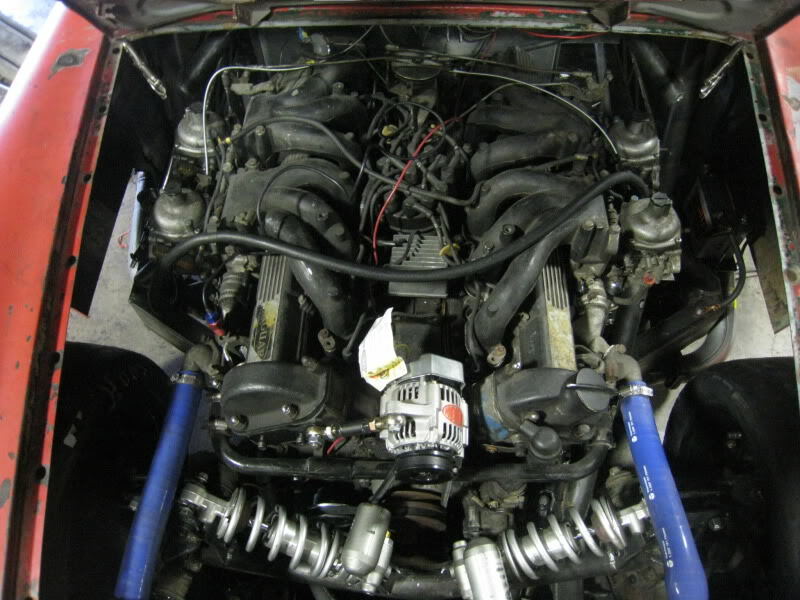 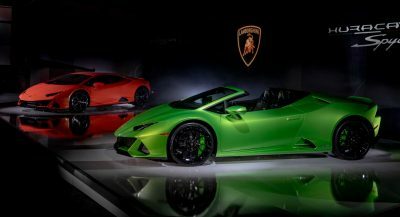 And who can blame him – a V12 is and will always be an exotic choice for gearheads. 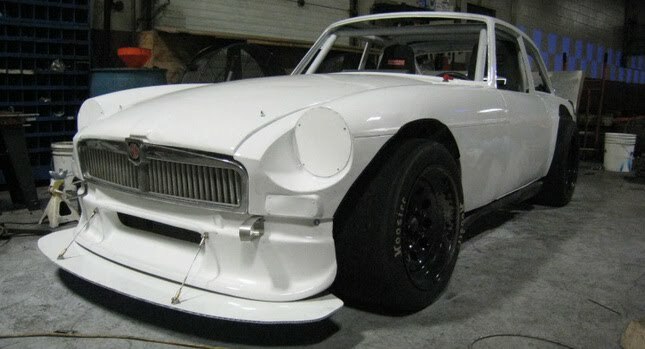 Scroll down for some pictures from the MGB GT V12 and if you’re interested to find out more, check out the link below for the full build thread.